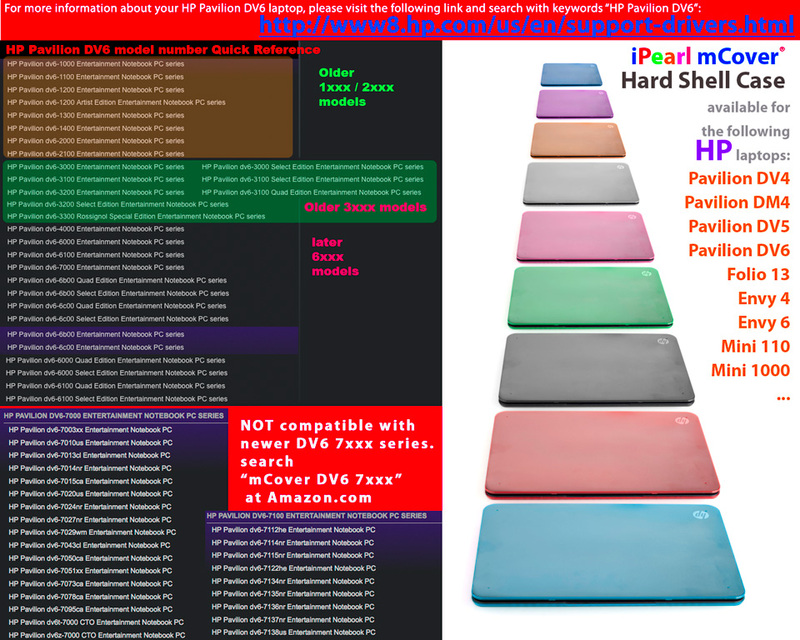 Made of USA-made high-quality polycarbonate material, which is shatter-proof and will protect your HP Pavilion DV6 laptop all around. The ONLY HP netbook hard case with foldable feet to let you type more comfortably. 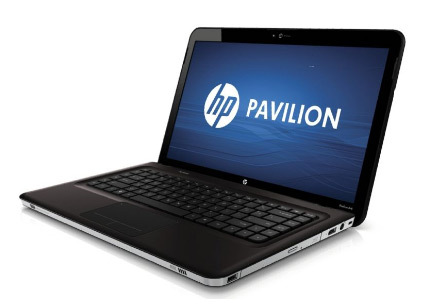 It also helps to prolong your HP Pavilion DV6's life with BETTER heat ventilation from features like retractable feet and more wider ventilation slots. 2-piece light-weight(11 oz or 300 g) shell easily snaps on and off. Compatible with 6-cell and 9-cell batteries. Note: 1) You can request any color combinations via the color/model request box when you place the order. If you do not clarify your color/model request within 3 days of payment, 2 x clear hard cases for HP Pavilion DV6 series will be shipped. 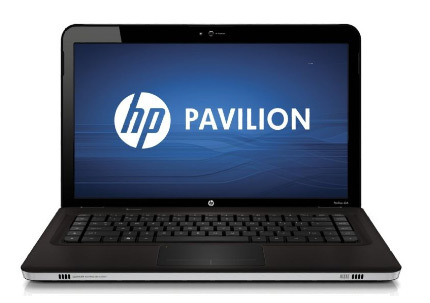 2) You can even request a case for HP Pavilion DV6 series netbook and a case for Apple MacBook. These HP DV6 cases are available at Amazon.com at this link. Enjoy overnight shipping if you have an Amazon Prime membership. These HP DV6 cases are also available at eBay.com at this link. Buy there if you want to build up your eBay reputation.